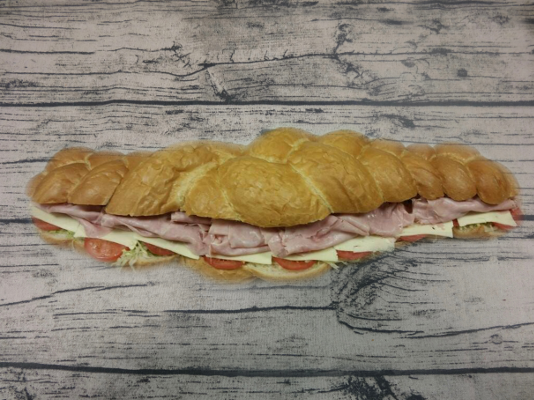 Your choice: Combo Ham, Turkey or Roast Beef. Your choice: Combo Ham, Turkey or Roast Beef. Serves 8 - 10.